Roger Federer was in ruthless form on Monday evening in Melbourne as he surged through to the second round of the Australian Open with a 6-2, 6-1, 6-2 victory over Nikoloz Basilashvili in just 72 minutes. The Basel native rifled 31 winners to just nine from his opponent and converted eight of his 14 break points. "That was a good match," said Federer. "I'm really pleased how I was able to play. Definitely gives me a bit of a lift in confidence because this year I haven't been able to play properly yet. I had some decent matches in Brisbane, but it was all under a cloud knowing that I wasn't 100 per cent. "But this was a match where I was able to focus on my game, on tactics, all that stuff. So it was nice to play that way." 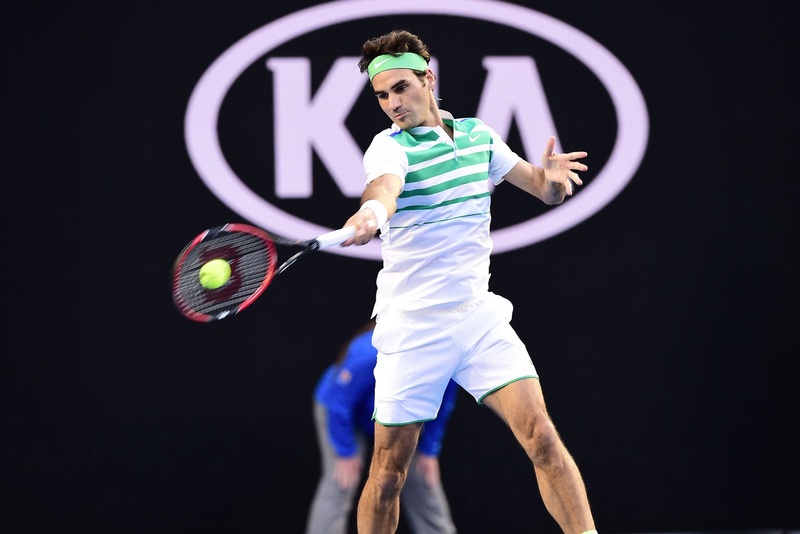 The 34-year-old Federer is looking to become the third man in history to win five Australian Open titles, following Roy Emerson (six) and Novak Djokovic (five). 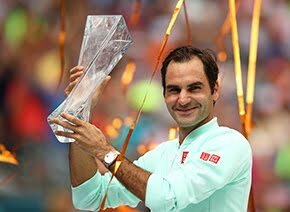 The Swiss lifted the trophy at Melbourne Park in 2004 (d. Safin), 2006 (d. Baghdatis), 2007 (d. Gonzalez) and 2010 (d. Murray); he also finished runner-up in 2009 (l. to Nadal). 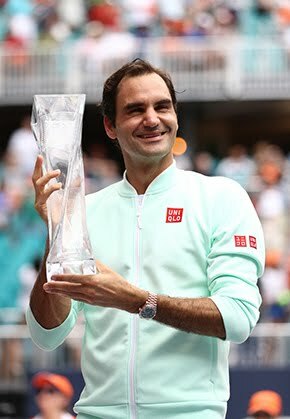 Federer opened his 2016 campaign in Brisbane, where he battled through the flu to reach his 136th tour-level final, finishing runner-up to Milos Raonic. The third seed next faces a stiffer test against 35th-ranked Alexandr Dolgopolov, a hard-hitting Ukrainian with two tour titles. "I think it's going to be very tough, to be honest. I know him very well. This is going to be a different challenge than the first round. This was more of an unexperienced player today, but still dangerous and still a good player," said Federer, who practised with the mercurial 27-year-old in the off-season in Dubai. "But Dolgopolov is a different player, a different level. He's got the fitness, the power, the speed, tennis IQ, all that."